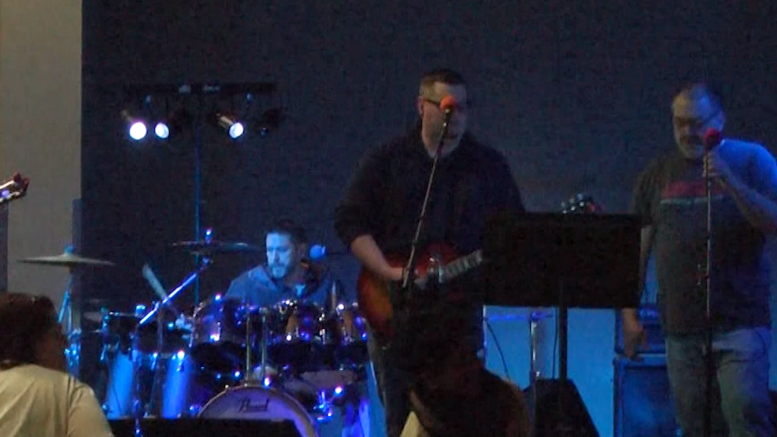 ALPENA, MI — One of Alpena’s most popular bands was in town this weekend, raising money for a worthy cause. H–Bone Groove took the stage at the Aplex Saturday night to benefit the Alpena County Fair that’s set to take place this summer. One member of the group, Brandon Szeatkowski, says he wants the kids of today’s generation to experience the same kind of fun he did as a child. While the concert was the highlight of the evening, a silent auction was a major part of the event that helped raise money for the fair. Contributors will be able to see their donations come to life starting August 4, when the fair kicks off.